Quite often, God puts his children on hold. King David experienced this. “I wait quietly before God,” he said in Psalm 62. (Actually, David wrote often about this act of waiting on God.) I’ve experienced this and so have you. Perhaps you’re on hold right now. God is always with us. It’s not as though we’re sitting on hold while he talks to someone else on the phone. God is omnipresent and, although I don’t know how, he can be listening to a thousand other people and me at the same time. He is not just omnipresent (as if that’s not enough!) he is fully present with me and others at the same time. He is listening and paying full attention, with all his compassion, to me … and you. And yet, he often has us wait for him. He has his own purpose for this. I think a main purpose is so that we develop the relationship with him first. I find that the longer I follow him, the more I sometimes need to wait for his response. As a new Christian, he often responded to me very quickly, but now I need to wait on him more. Back then he was encouraging me that he was there. Now he is teaching me patience and trust. Note that David waited “quietly” (the God’s Word translation says “calmly”). That means I come to him and I do not talk. This is hard! My brain is always talking! My Father wants me to be still and know he is God. He wants me to quiet my self-talk so I can hear him, not my own voice. He wants me to get rid of the distractions from the world so I can be attentive to his voice. More than anything, he wants me to trust him alone! God may want more than a 5-minute “quiet time” that I rush through each day, where I’m doing most of the talking, or I’m reading someone else’s words. Spending time with God may mean spending more time than we think we have so that we are actually putting him, not out agendas, not our own plans and purposes, first. King David said, “I wait quietly before God, for my hope is in him.” David trusted God and so he did not get anxious as he waited. God’s got this, no matter how long I wait for him to answer me. If God has you on hold right now and you are waiting for him to answer you, God has you right where he wants you! Trust him. All power belongs to him (v. 11). His love for you is unfailing. (v. 12). 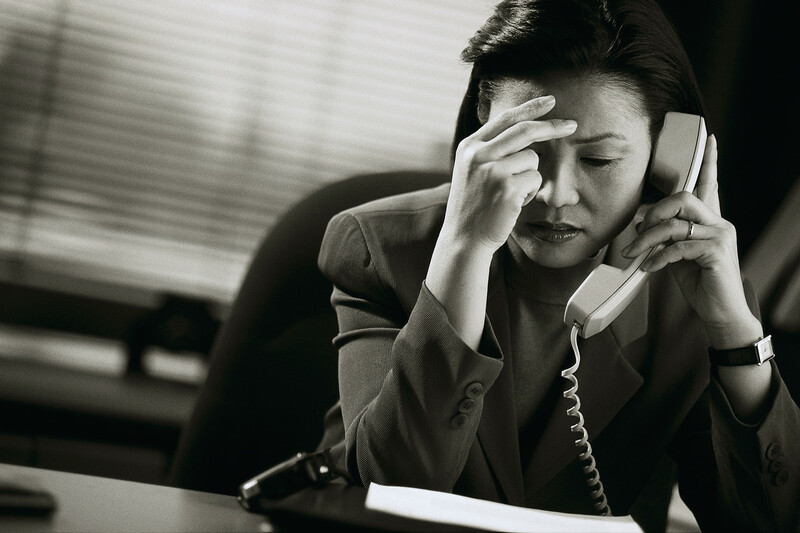 What’s God doing while he has you on hold? How can you trust him more as you wait? 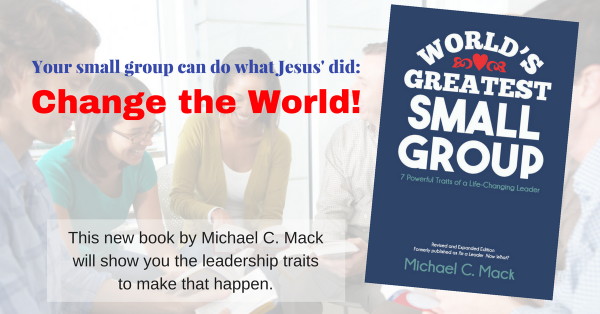 Next article Is Your Small Group Dead or Alive?